UNDER CONTRACT IN LESS THAN 45 DAYS!! Very Private 3 acres on Mayo River. 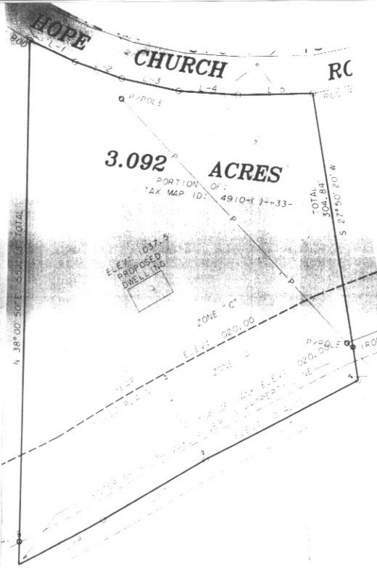 Driveway, Septic, this land has it all and is Ready To Build! Water front property on the Mayo River, secluded, private, and on a paved state maintained paved road. There is a driveway into the property, septic is already installed (no well). Flood plain elevation is on file. This property is suitable for camping, cabin, building, or just relaxing. Call for a showing today!